Rent Estate™ Club Members Only! 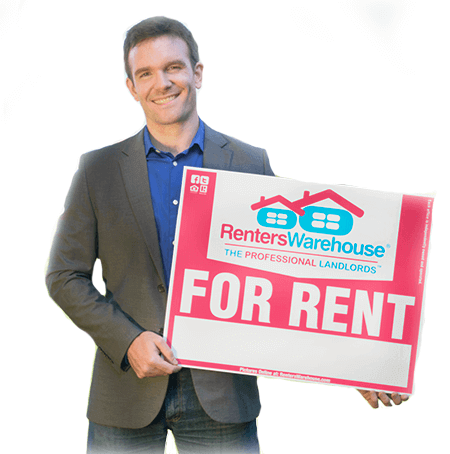 If you own and manage a rental property with the help of Renters Warehouse, you gain automatic entry into our coveted Rent Estate™ Club. You’ve figured out how to capitalize on the four key value pillars of investment property: cash flow, equity, appreciation and tax breaks. All to create more long-term wealth, financial freedom and retirement security. Are you ready to grow your portfolio to the next level? If so, Renters Warehouse has developed strategic relationships with key industry leaders in real estate and finance. Please explore and enjoy below! 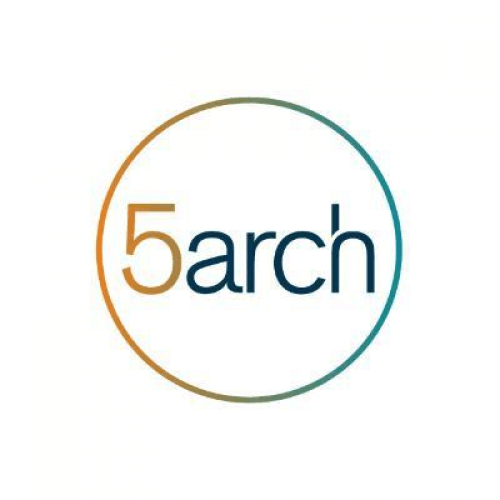 5 Arch Funding began with a simple approach to be customer-centric. We are committed to disrupting the status quo in lending. We realize investors need more convenience, speed, and agility to fund their investments. 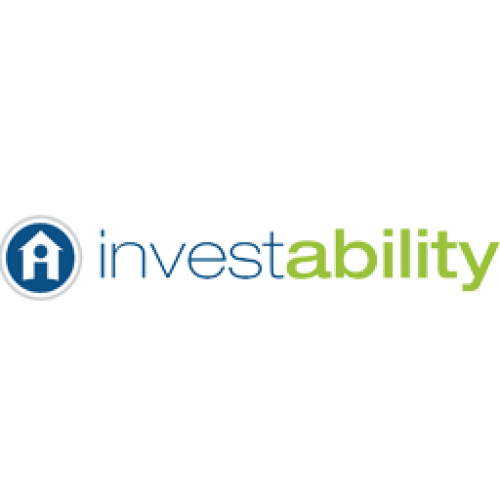 We are focused on providing reliable capital to residential Investors, Mortgage Brokers and Private Lenders nationwide. CoreVest is a specialty finance company that provides a range of debt products to residential real estate investors. The company offers portfolio and single-asset term loans for stabilized rental properties as well as short-term credit lines for acquisitions. Connected Investors modernized real estate investing finance by creating the first online portal allowing real estate investors to receive multiple offers from several verified hard & private money lenders in minutes. The technology allows real estate investors to quickly and easily submit their funding requests to a network of hard & private lenders where they compete for the loan. This helps ensure the borrower receives the best terms for loans on their investment properties. 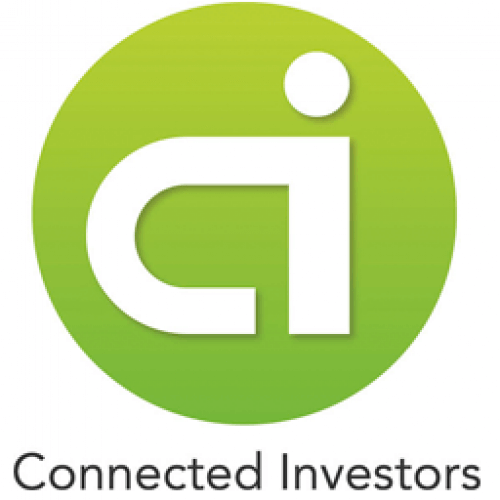 In addition to a funding marketplace, Connected Investors is a real estate investing social network allowing real estate investors to connect with each other and off-market investment opportunities. HomeUnion delivers qualified & professionally managed properties to investors around the world. 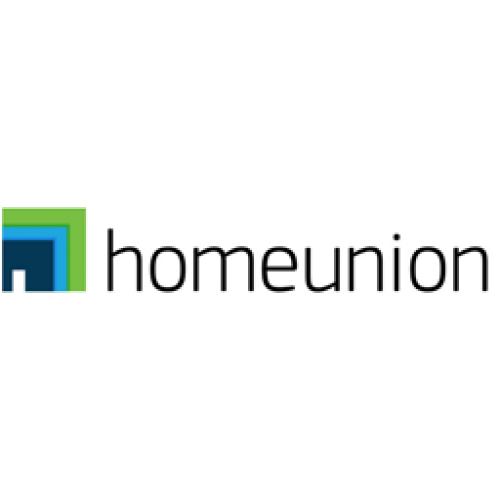 HomeUnion was founded with one singular goal in mind – to provide investors with a trusted and simple way of investing in real estate. By pioneering a stock market-like flexibility for real estate investing, you can now gain the benefits of cash flow, income, and appreciation, while leaving all of the legwork and hard work to us. Our end-to-end comprehensive solution includes property selection, acquisition, management, and sales, so you have access to a first-of-its-kind, hands-free investing experience. Own America’s focus is on the owner. How much is your portfolio worth? Are you growing or exiting? Do you have the right financing, insurance, renovation, maintenance and property management services? Over the last 5 years, the level of service and professionalism in the Single Family Rental, or SFR, industry has made a quantum leap forward. 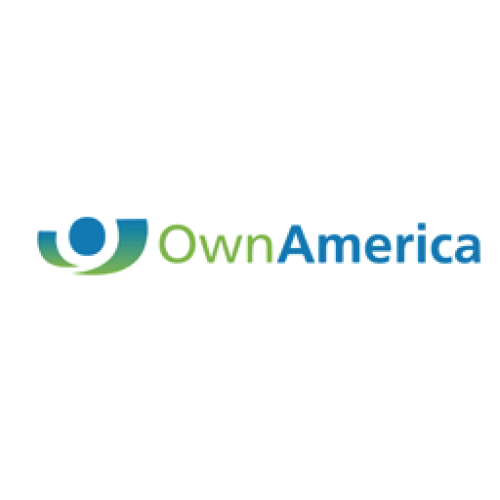 OwnAmerica has been at the vanguard of this revolution to institutionalize America’s greatest asset class. Things are possible today that weren’t just a few years ago. If you need it, and we don’t do it, we have partners who do. 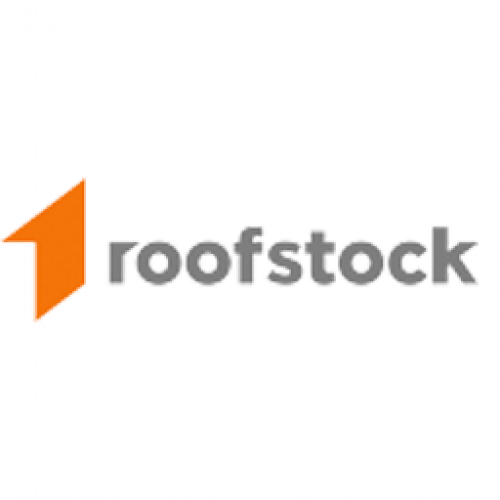 Roofstock is the first online marketplace created exclusively for investing in leased Single-Family Rental homes that generate cash flow day one. Created by investors for investors, Roofstock provides research, analytics, and insights to evaluate and purchase independently certified properties.